Welcome to the great land of the Yukon! 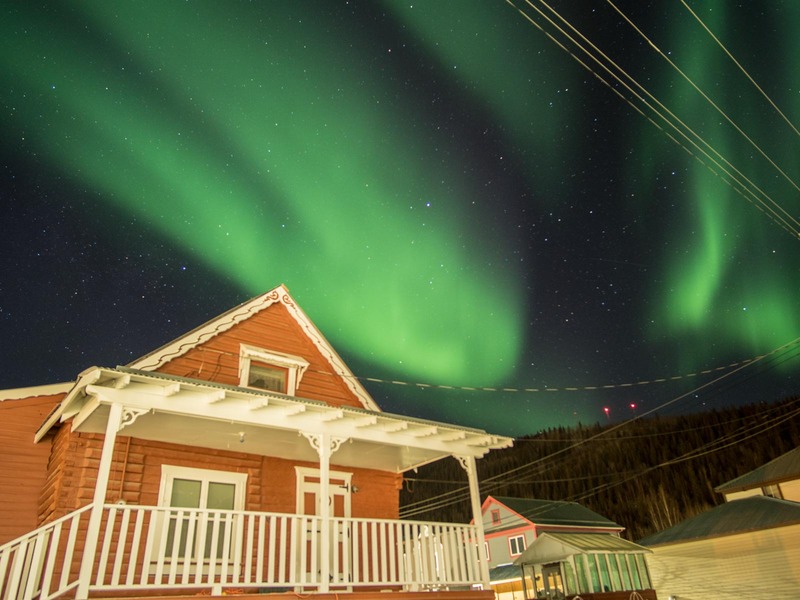 Today you will travel to the historic town of Dawson city the best possible way by flying over the incredible landscapes of this pristine area. This scenic flight will give you an idea of the greatness of our beautiful territory. 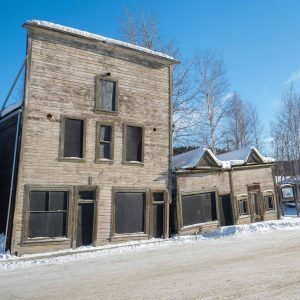 Once in Dawson, you will have time to explore your surroundings and get a feel of what it is like to live in a true northern town during winter time. Overnight accommodation in a downtown hotel. Now the action starts! 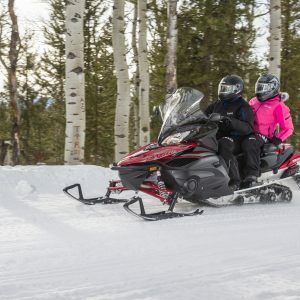 Today you will be taken on a snowmobile adventure around Dawson to discover the area and learn about the city’s fascinating historical past. This will be followed by a snowshoe outing in the pristine wilderness. Last but not least, the day will end with the ultimate northern experience; an Aurora viewing session. Overnight accommodation in a downtown hotel. 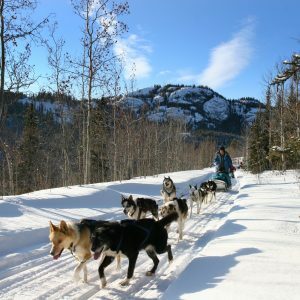 Get ready for more northern action as you will be taken on a dogsledding excursion today! This way of traveling is a huge part of Yukon’s history and it is an experience you must live up north. Another snowmobiling outing is also on the schedule and this time, you will learn about what is like to be a trapper in the Yukon and will get to really experience it. The night will, once again, be filled with spectacular colors for a second Aurora viewing session. 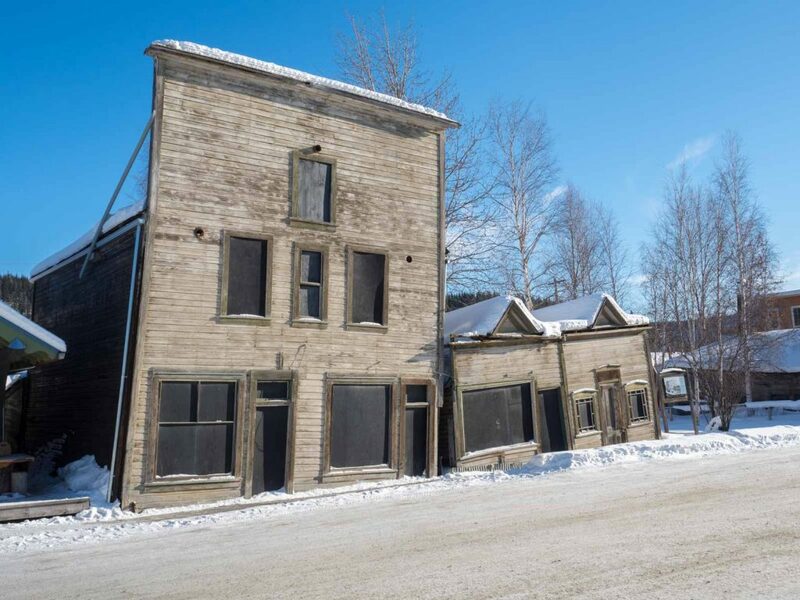 Overnight accommodation in a Dawson City downtown hotel. It is now time to leave Dawson city and make our way back to Whitehorse. 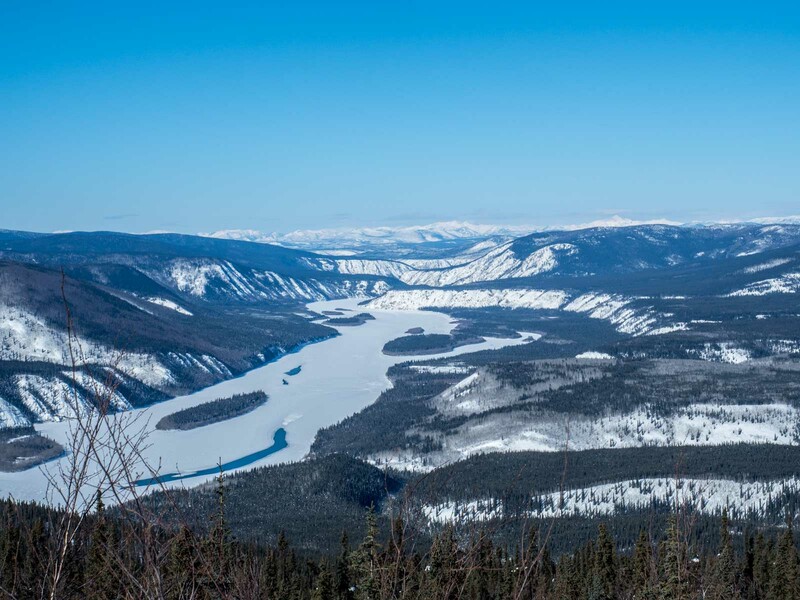 It is a beautiful drive that will allow you to appreciate the vastness and beauty of Yukon’s landscapes, by the road this time, as well as discover a few interesting communities along the way. The day will include a lovely soak in the warm pools of the Takhini Hot Springs, a favorite of all winter visitors. Upon arrival in the capital, you will be taken to your hotel and will have time to enjoy a good meal in one of the town’s cozy restaurant. Overnight accommodation in a Whitehorse hotel. For your final day, you will discover Yukon’s capital! We will take you for a visit to the Wildlife Preserve where live, in a natural enclosed environment, a wide variety of the animals you can encounter in the territory. Time permitting, you could pay a visit to McBride Museum to learn more about our fascinating history or stroll down on Main Street to visit the local shops. Ruby Range Adventure will make sure you catch your connecting flight or program.